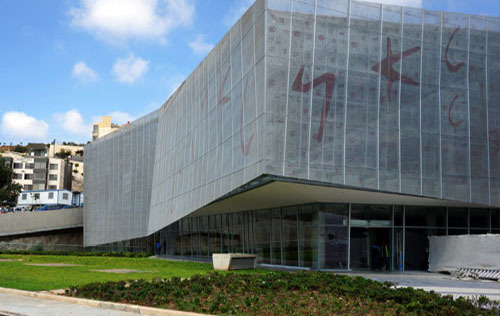 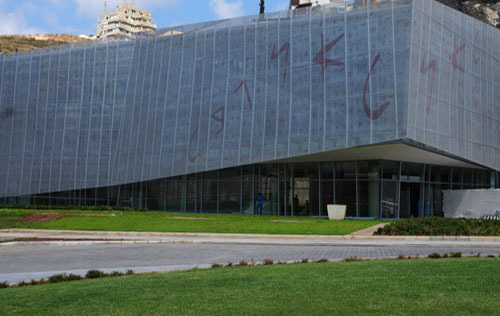 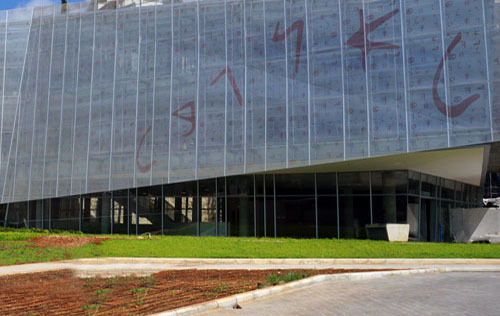 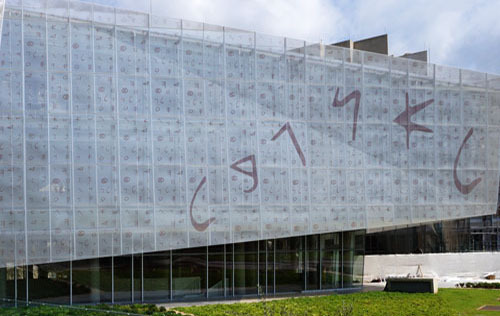 The new Byblos Library is a state of the art facility. 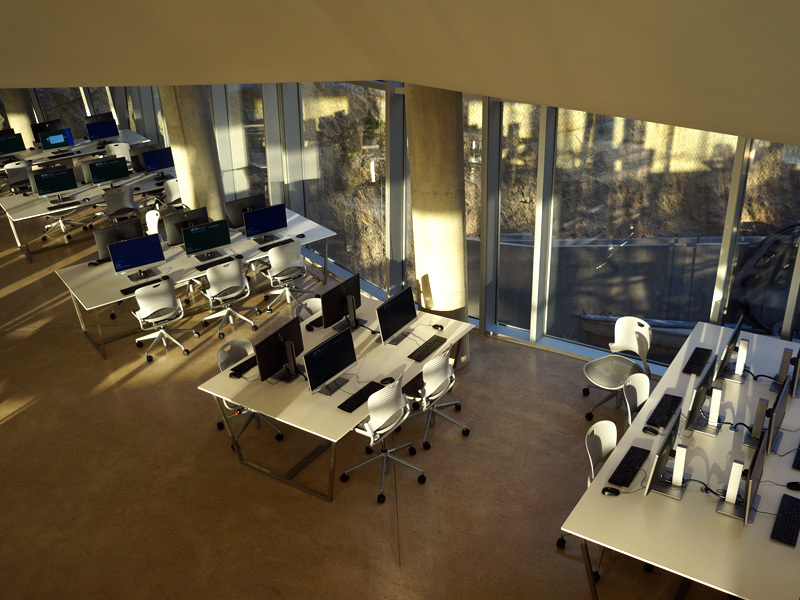 The building houses different forms of modern day advancements that have a profound effect on the functions and design of the library. 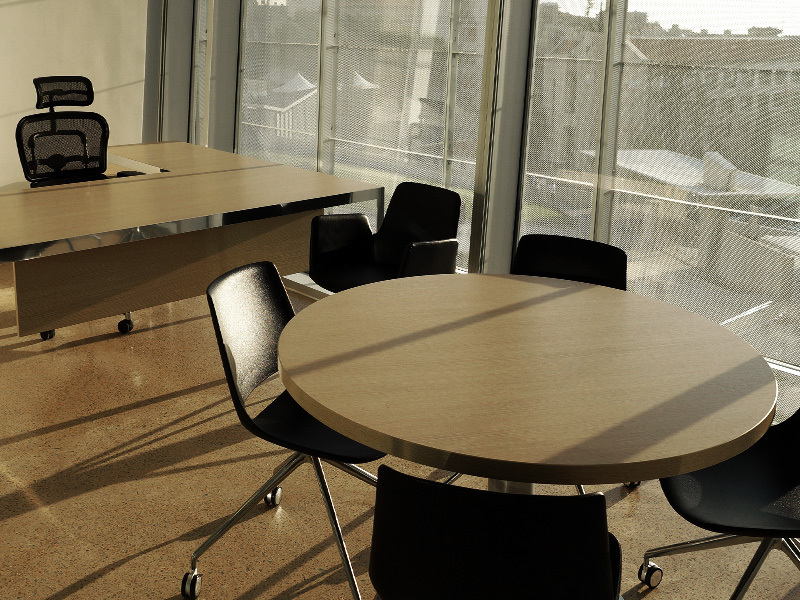 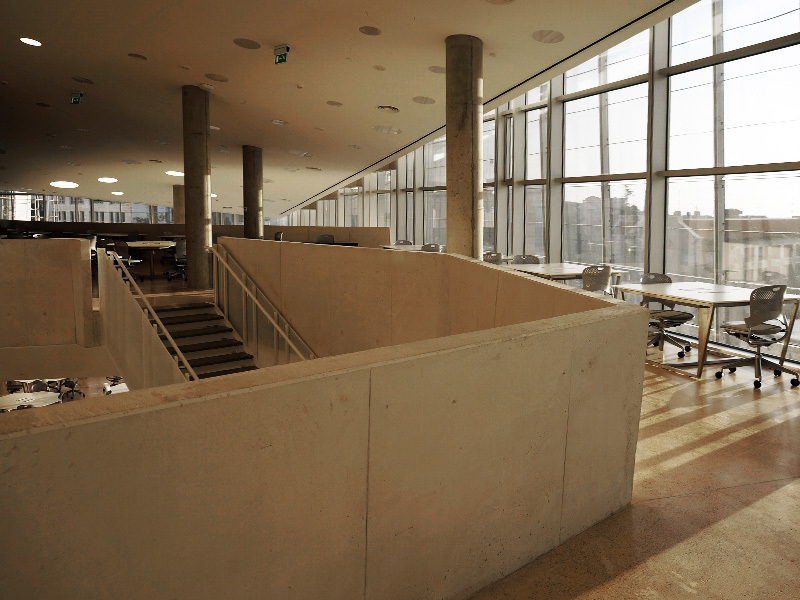 A five storey building that includes archive space, open-space study areas, group study rooms, multi-purpose rooms, a meeting room, lounges, administrative offices and related library services. 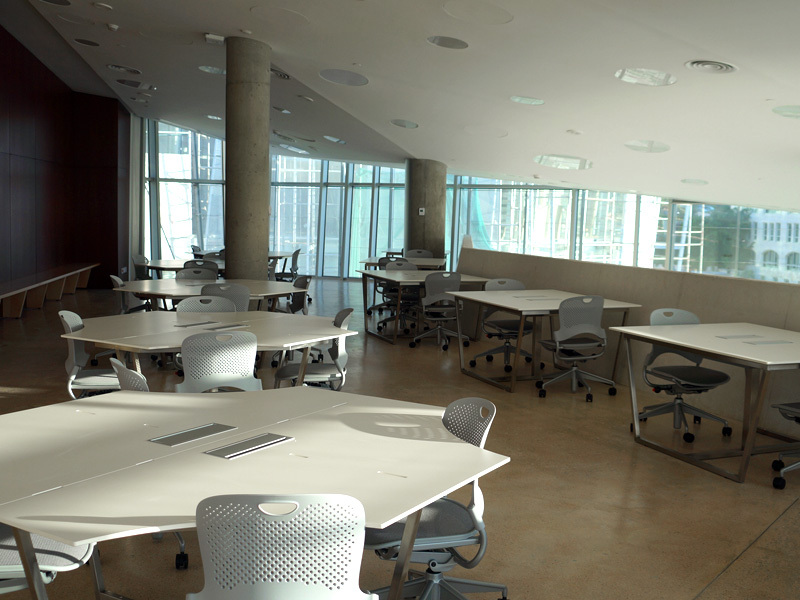 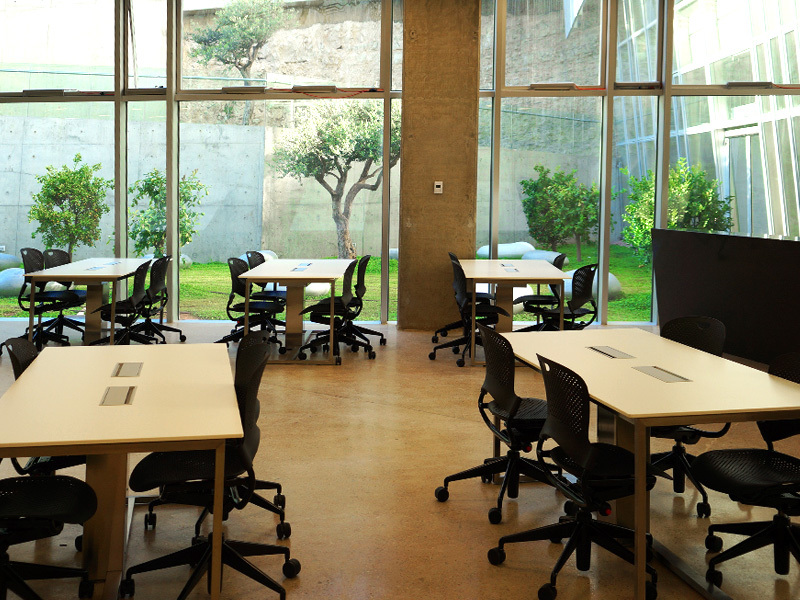 The library offers an inspiring atmosphere where the old Byblos library has been transformed into a modern facility to foster a collaborative environment. 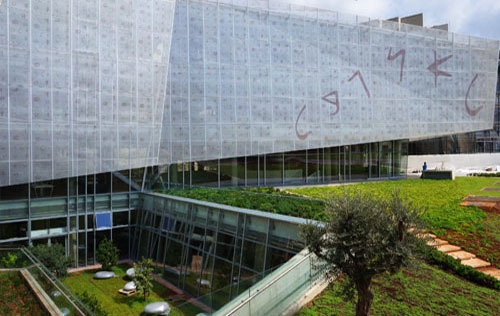 The project aimed for USGBC’s LEED Gold certification, and features rain water harvesting and re-use. 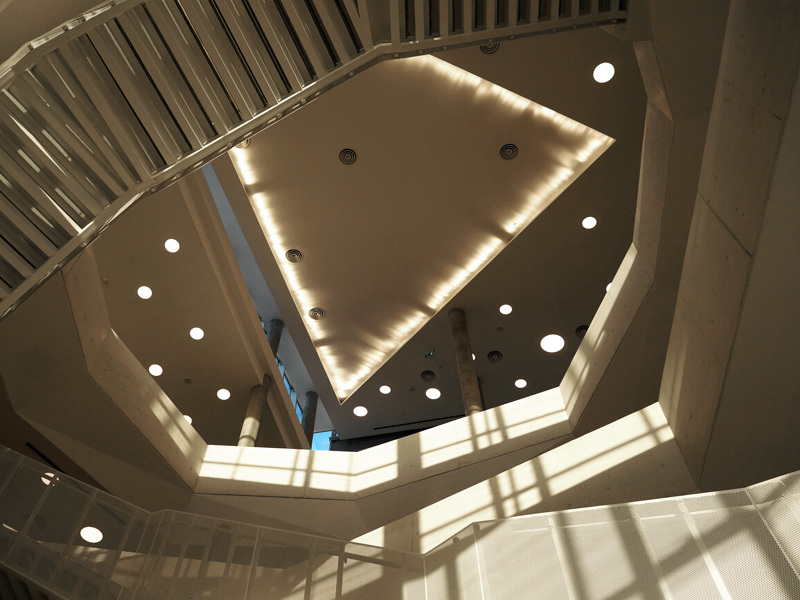 The project has been designed with low flow sanitary fixtures, achieving 35 percent water use reduction. 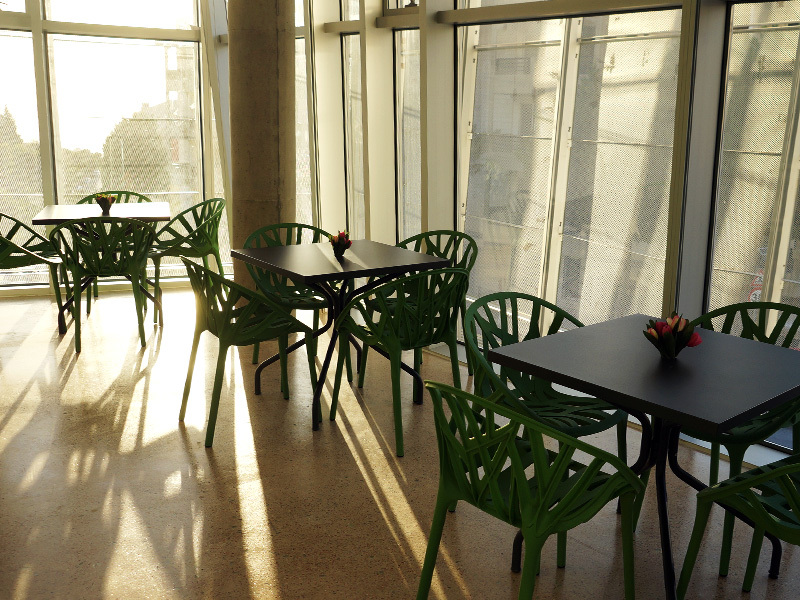 LAU’s Facilities Management continues its commitment in developing sustainable buildings that reduce resource consumption while protecting the environment and providing a high indoor environmental quality.